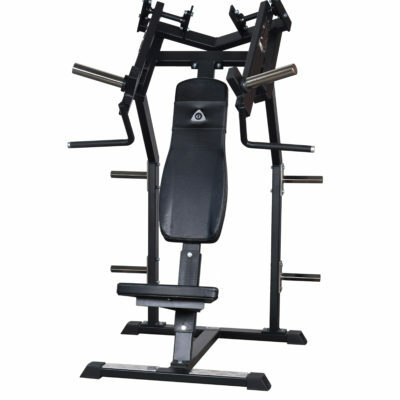 Gymlecos machine for shoulder workouts offers effective training with shoulder rotation. 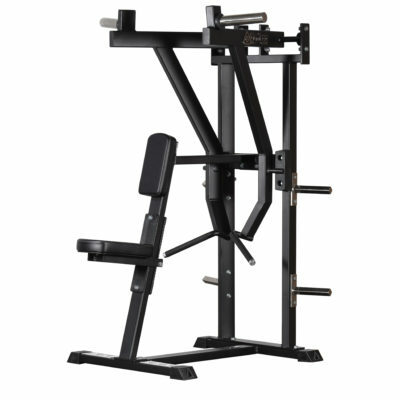 The machine allows you to work and pull evenly throughout the entire movement. A balanced lever provides an easy start position and is advantageous in forcing the user to pull evenly throughout the movement. This makes the workout safer and more effective. 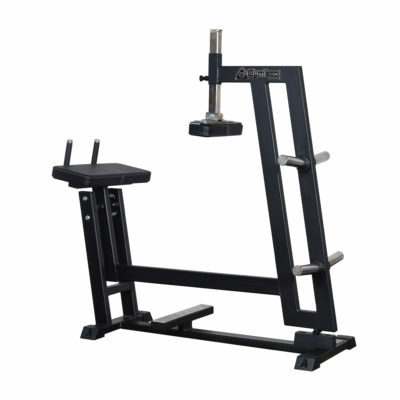 The levers also allow you to easily add to the desired load. 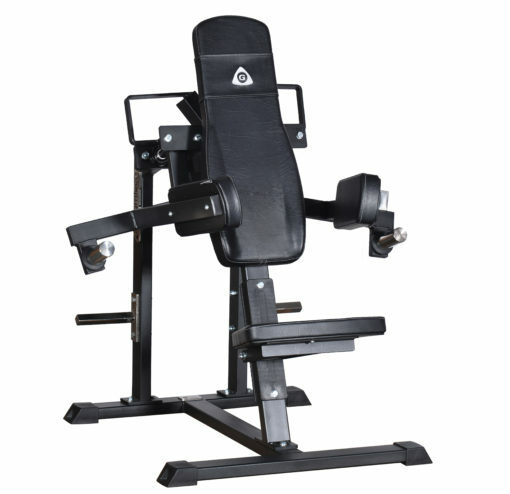 The machine effectively exercises the central shoulder muscles. GYMLECOS unika hävarm med optimal biomekanik, vilken ger rätt belastningsfördelning under hela rörelsen.